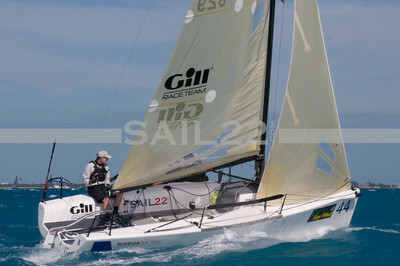 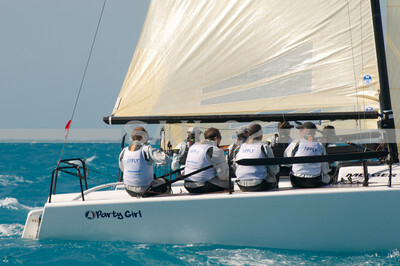 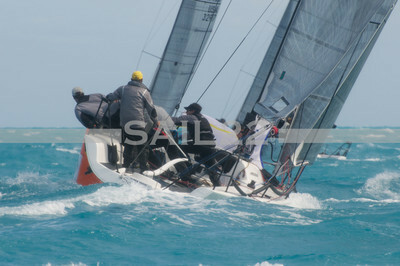 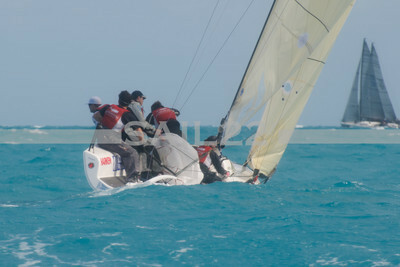 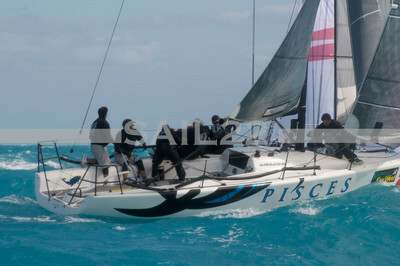 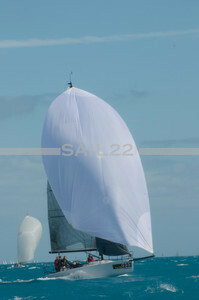 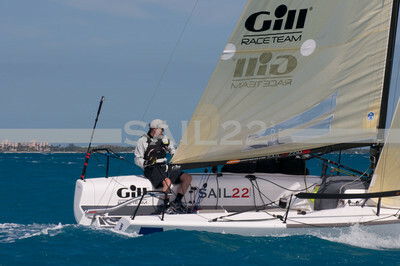 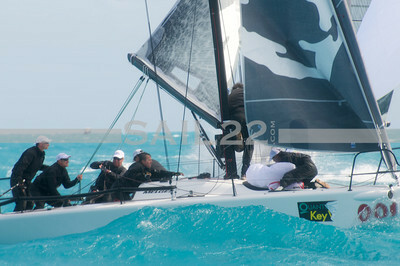 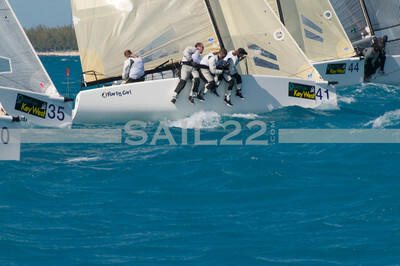 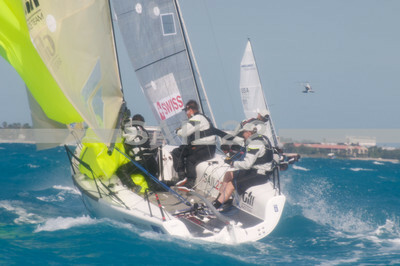 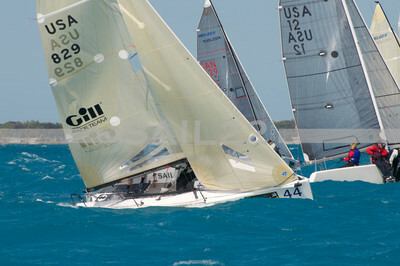 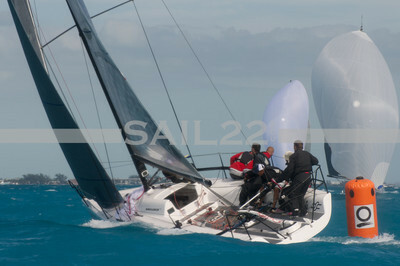 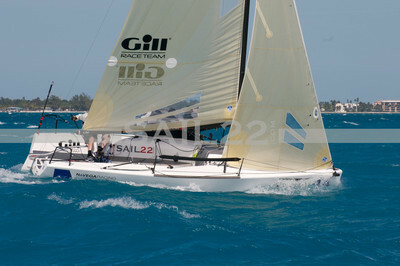 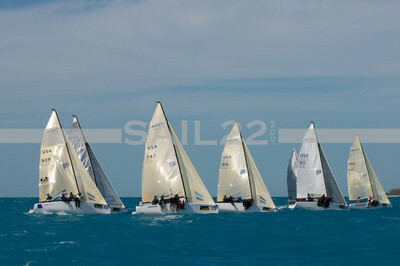 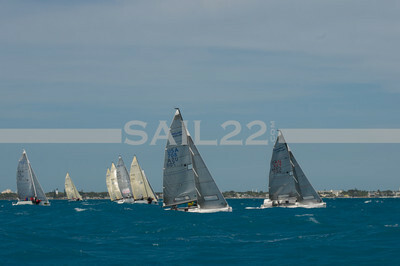 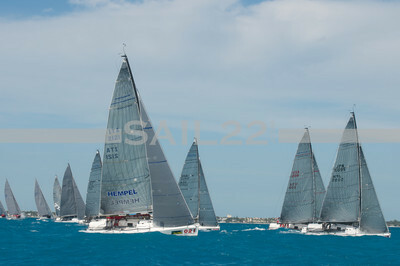 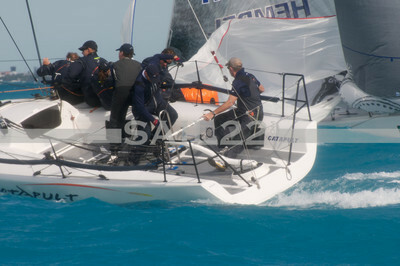 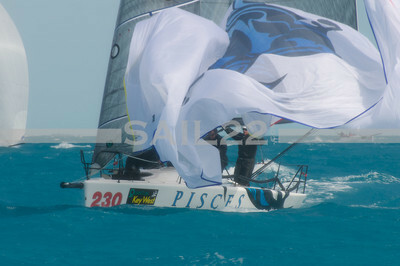 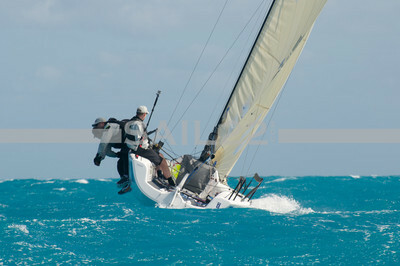 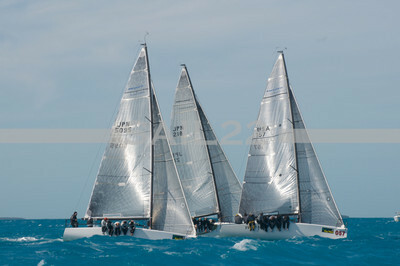 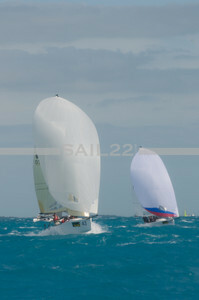 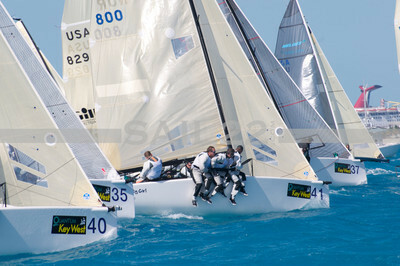 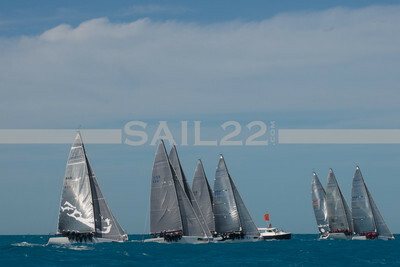 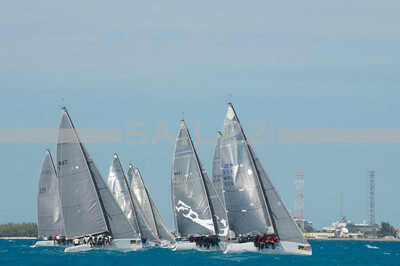 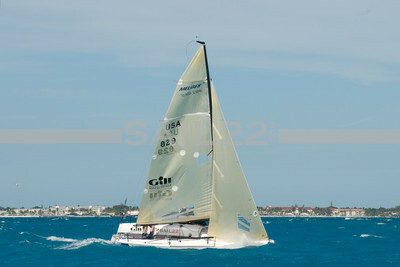 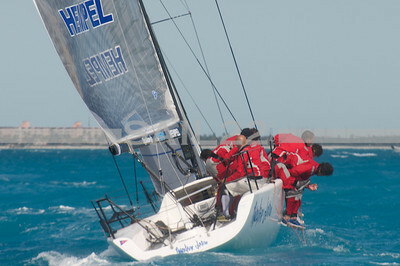 Division 2 Gallery from Quantum Sails Premiere Racing Key West Race Week 2012. 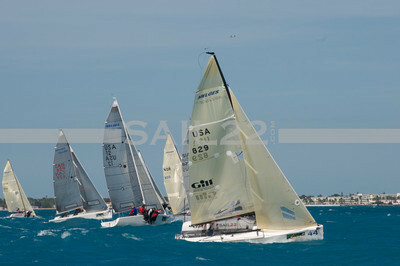 Lots of action on the Melges 24 & Melges 32 courses! 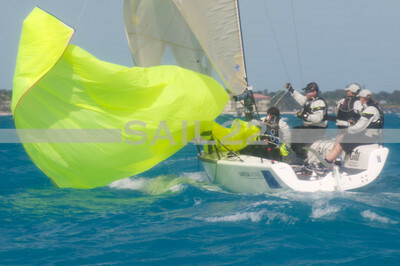 All images are © 2012 Becky Furry ~ Sail22.com and may not be used without permission.